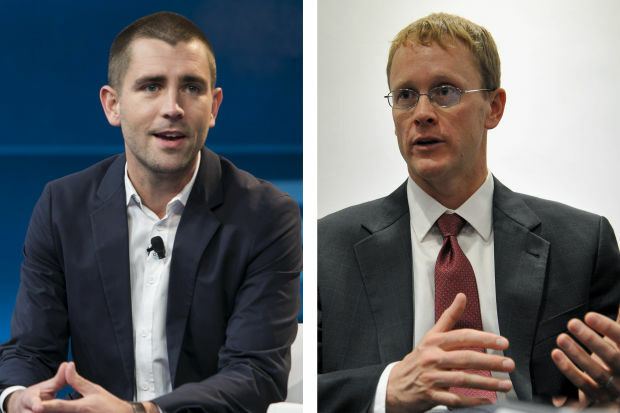 Facebook is losing two of its top executives, Chris Cox and Chris Daniels, who served as the company’s chief product officer and the head of WhatsApp, respectively. The departures come just a week after Facebook CEO Mark Zuckerberg announced plans to reshape the company around private messaging apps and after a year of wide-scale privacy scandals. Daniels took over WhatsApp last May after WhatsApp co-founder Jan Koum left. 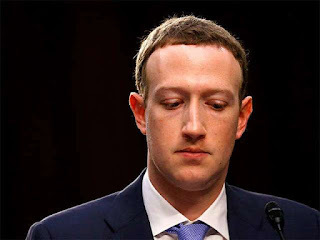 Prior to that, he’d been running Facebook’s internet.org initiative, which was meant to bring internet regions of the world currently without connectivity. Under his leadership, WhatsApp added forwarding limits to decrease the spread of misinformation. It also announced plans to being showing advertisements, despite being founded on a promise of never showing ads. Zuckerberg didn’t note in his blog post announcing the departures why either executive is leaving. Cox published a note of his own that suggests that he may not have been happy with the new direction Zuckerberg wanted to take Facebook in. “This will be a big project and we will need leaders who are excited to see the new direction through,” Cox writes. No one will be appointed to replace Cox. Instead, Zuckerberg says, all of the company’s app leaders will report directly to him.